Why blend in when you can be EXTRA? 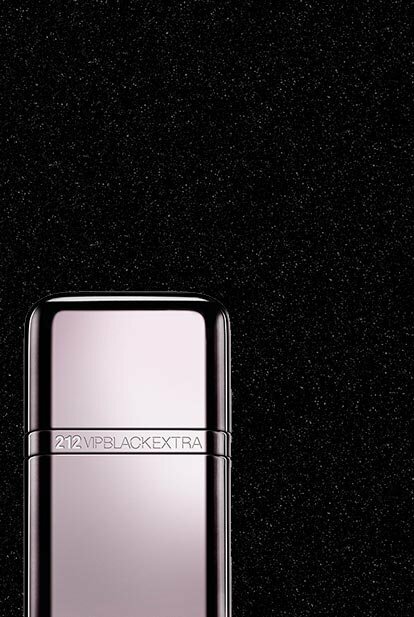 An explosion of spectacular, 212 VIP Black Extra parades your inner superstar. 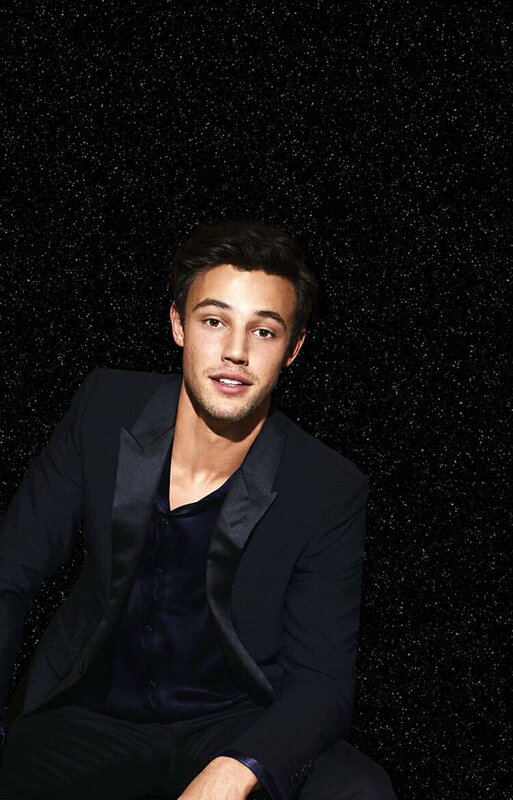 Basics join the party, Extras own the party. 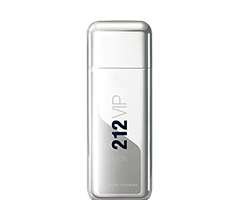 212 VIP Black Extra makes the bold bolder, the loud louder, and the party even more Extra. It’s unapologetic and powerful—a statement of intent. 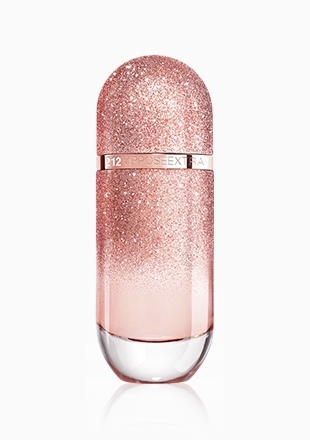 Even the bottle itself is Extra, with its sparkling translucent high-polished outer a reflection of the vibrant fragrance it contains. 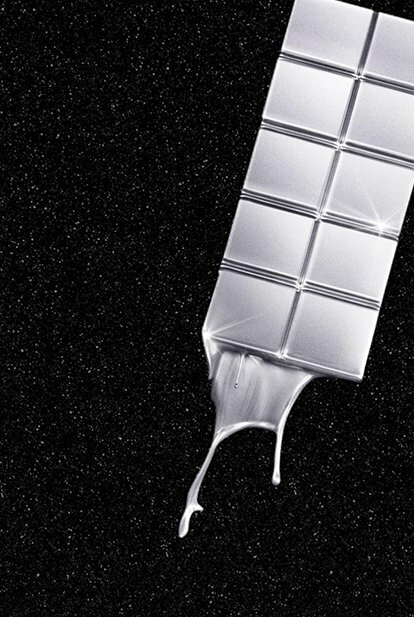 A bold opening of Rum&Cola embodies Extra, before simmering in the fresh elegance of leathery lavender. 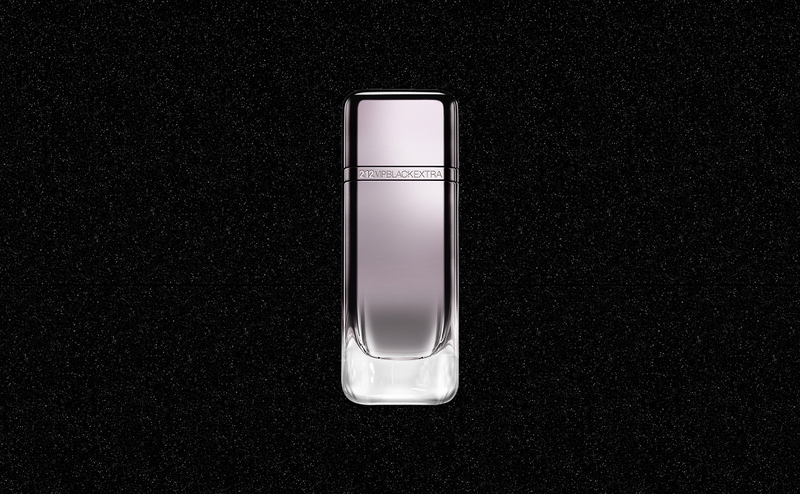 The enigmatic base unleashes a flamboyant combination of Cocoa and Musk; a VIP ticket to any party. There is always an opportunity to be EXTRA, whether it’s at home in your room or owning the dancefloor in a nightclub. Embrace who you truly are and shout it to the world!